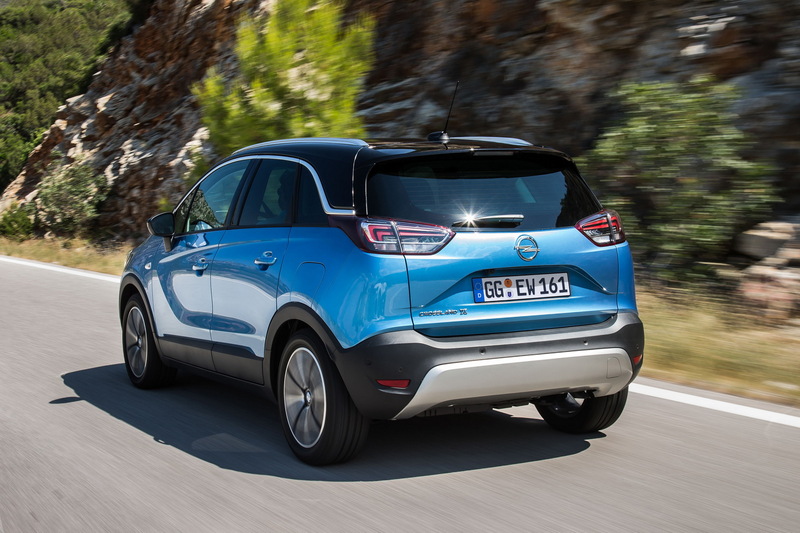 PSA Group wants around half of the money it paid GM for Opel back, after reportedly discovering the full extent of the German company’s CO2 challenges and exposure to future European fines. 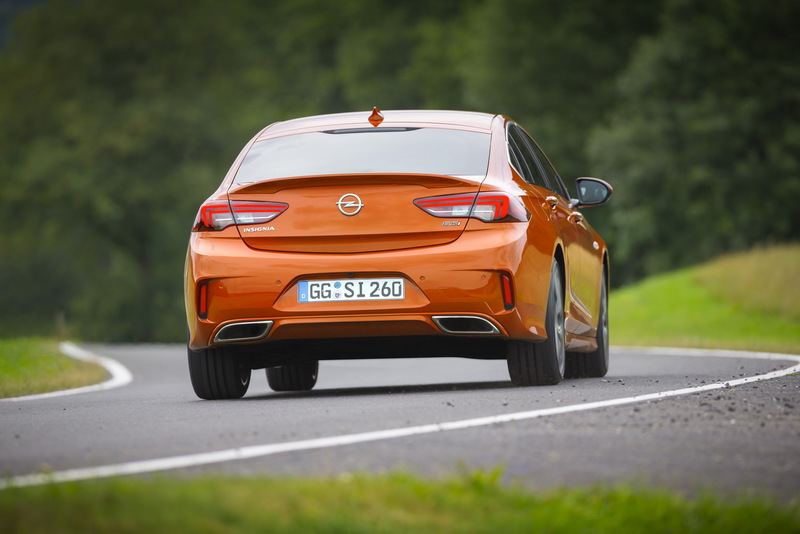 Citing inside sources, Reuters reports that PSA has already informed GM that it believes it’s owed 600 to 800 million euros and intends to pursue a legal claim, claiming it was misled about Opel’s emissions strategy. 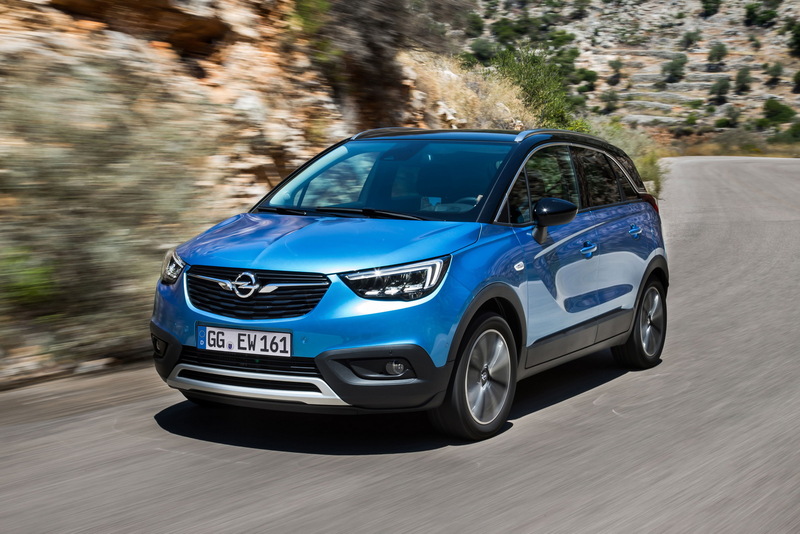 PSA paid GM 1.3 billion euros for the acquisition of Opel/Vauxhall. 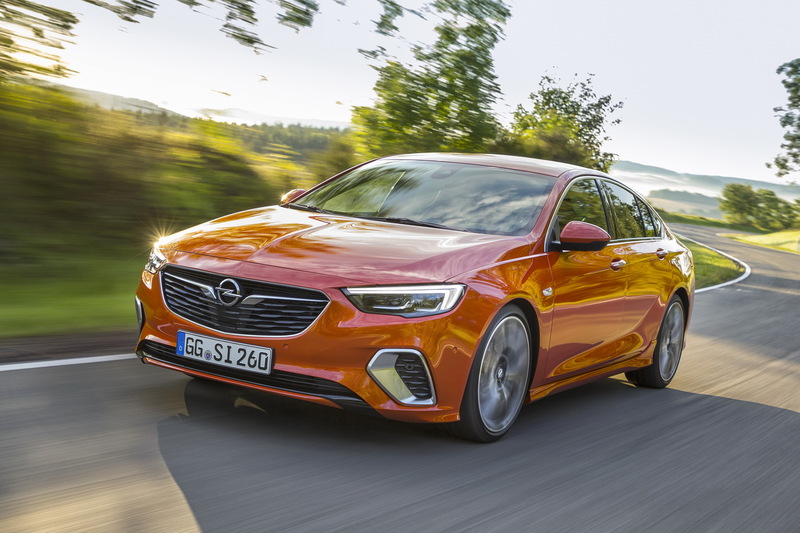 Earlier this month PSA said that it’ll need to move Opel models onto its own, more fuel-efficient technology faster than originally planned in order to cut the German company’s CO2 emissions before the new EU limits are imposed from 2020-21, which happen to be backed by some rather large penalties. EU has set a 2021 deadline for carmakers to reduce their average CO2 emissions from 130g/km today to 95g/km. The task has been described as enormous for carmakers, especially with diesel sales steadily declining as customers switch to petrol cars. 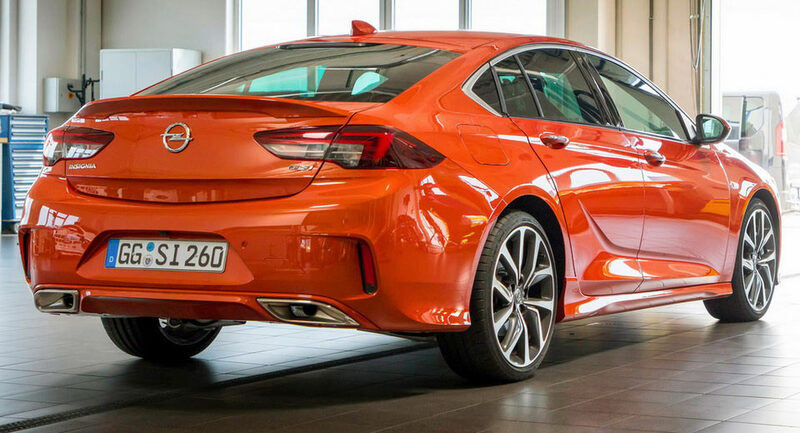 This has sparked big investments in smaller engines and new technologies, including plug-in hybrids and all-electric powertrains. According to the new emissions rules, companies that will miss their targets will have to face fines of 95 euros per vehicle, per excess gram of CO2, which could add up to hundreds of millions of euros on a yearly basis. 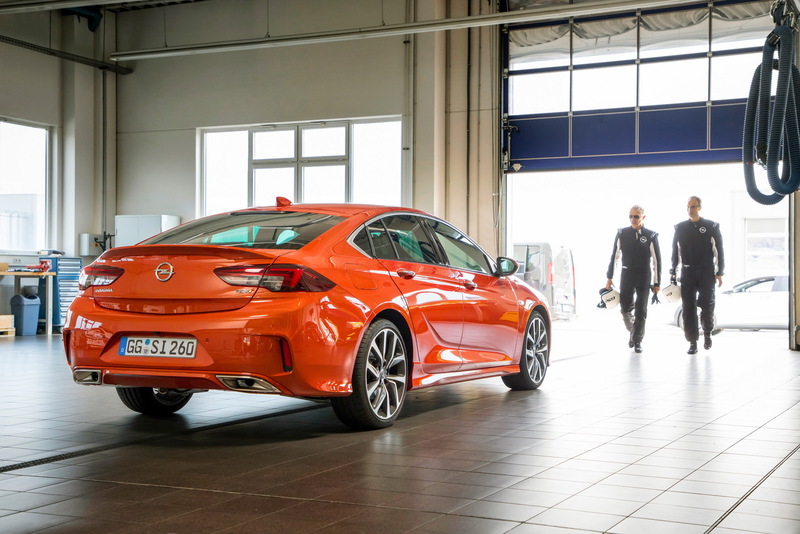 PSA believes that GM has misrepresented Opel’s CO2 challenges and emissions trajectory during negotiations and due diligence prior to the acquisition deal as hinted by PSA Group’s CEO Carlos Tavares. 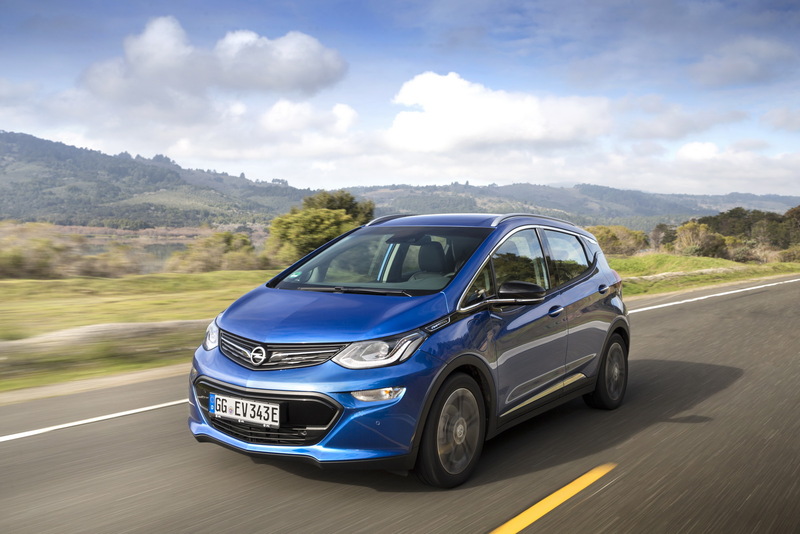 According to sources, one of the most unpleasant surprises was a CO2 compliance plan presented by GM that relied on significant sales of the Opel Ampera-e, the rebadged version of the electric Chevrolet Bolt, which was priced at a loss close to 10,000 euros ($11,860) per car. PSA has already suspended Norwegian sales of the Opel Ampera-e -where it sold most of its 1,500 deliveries to date- and has increased its European pricing by 5,700 euros ($6,760). 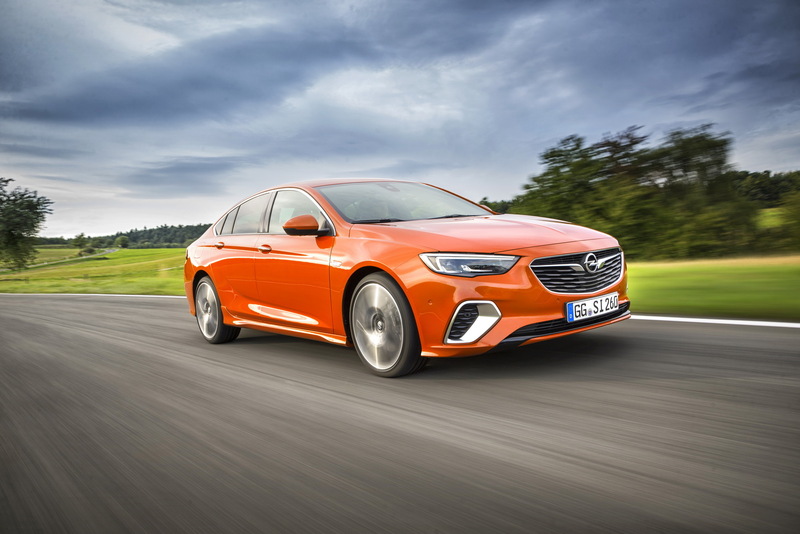 In the end, Opel’s real situation appears to be even worse than described prior of the sale, according to PSA sources who said that the company is on course to miss its CO2 targets by more than 10gr/km. Such a big difference from the EU’s targets could incur fines approaching 1 billion euros ($1.2 billion). 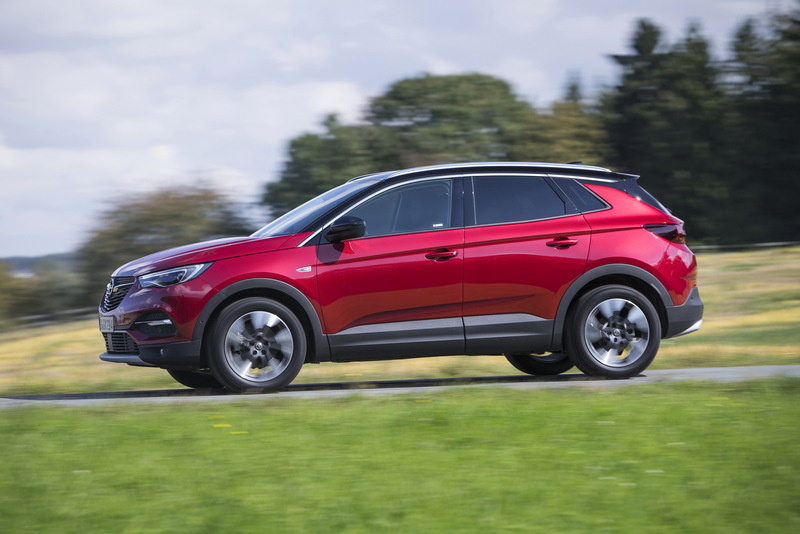 That's why PSA is now rushing out plug-in hybrid or electric versions of the Grandland X, Crossland X and the next Corsa supermini that were not part of the French company's original plan.